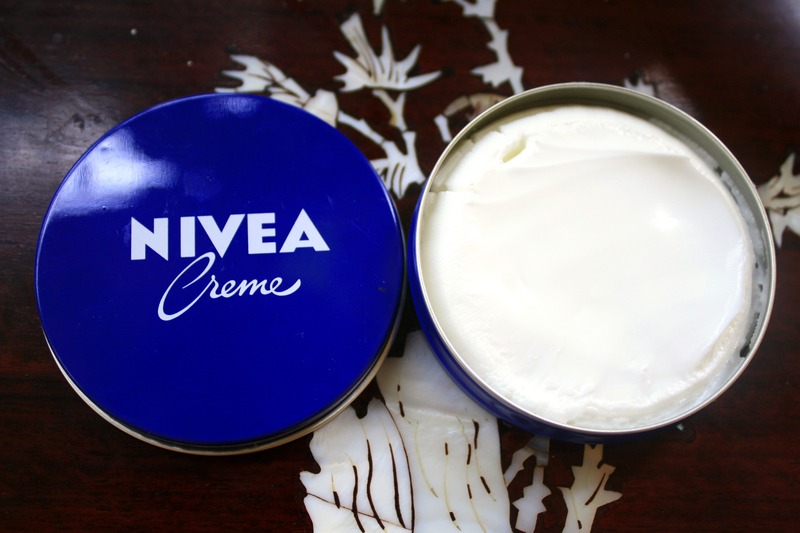 Last month, I opened my very first can of Nivea Creme, not knowing that this product has been around since 1911. My friend told me that this was a very good but at first, I didn’t really know what to do with it. For one, the can was too small for it to turn into my everyday lotion. Hence, it took a while before I actually figured out what I was going to use this for. I eventually got my direction from the label in the can, which said, “Most Sold Moisturizer Worldwide. Wherever you skin needs especially rich & mild care.” Definitely not a lotion replacement, but more of an intensive moisturizer for especially dry areas of the body. So, I started using it on my calves and feet, which I often neglect because I’m too lazy to bend down and do them whilst applying my lotion. I also use it on my elbows and hands because I feel that these parts are very dry. 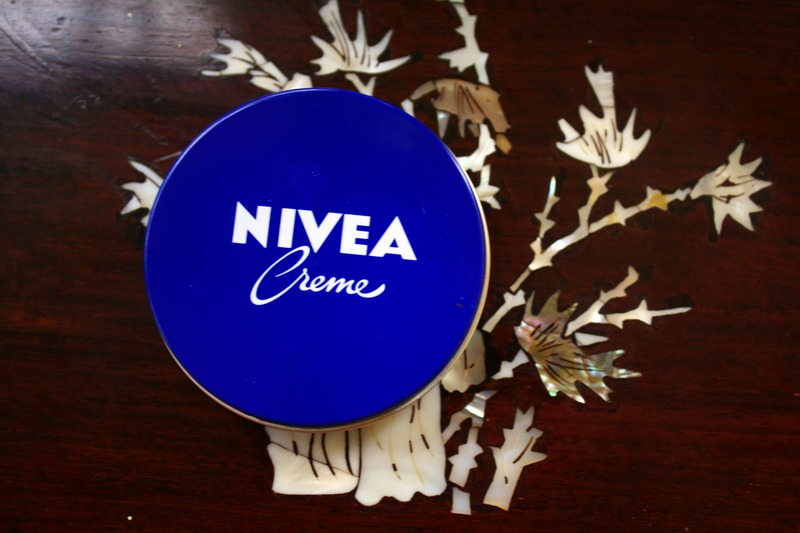 Like I mentioned at the beginning, Nivea Creme is actually celebrating its 100 years of existence this year. 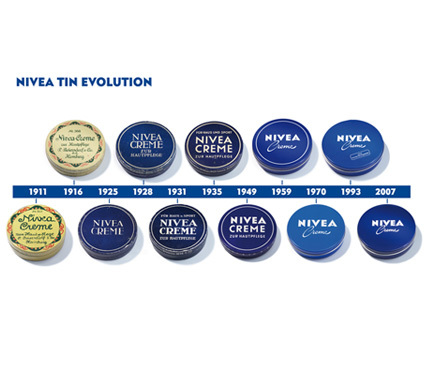 The photo above shows an interesting picture of the evolution of its packaging. My favorite is the 1911 version with the art noveau design. With 100 years of skincare experience backing up its name, rest assured that this product is definitely one that everyone, especially those having troubles with cracked and dry skin, should try. Also, Nivea must be doing something right if they’ve been around for a hundred years 🙂 Customers still trust them.